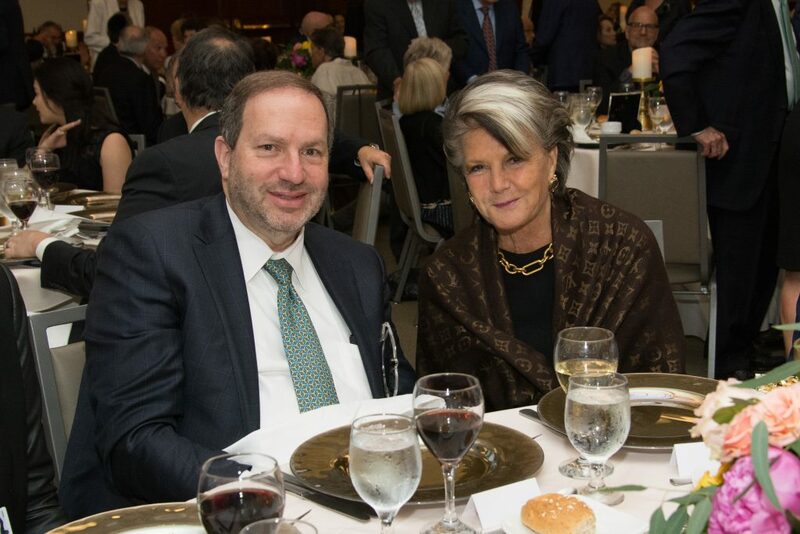 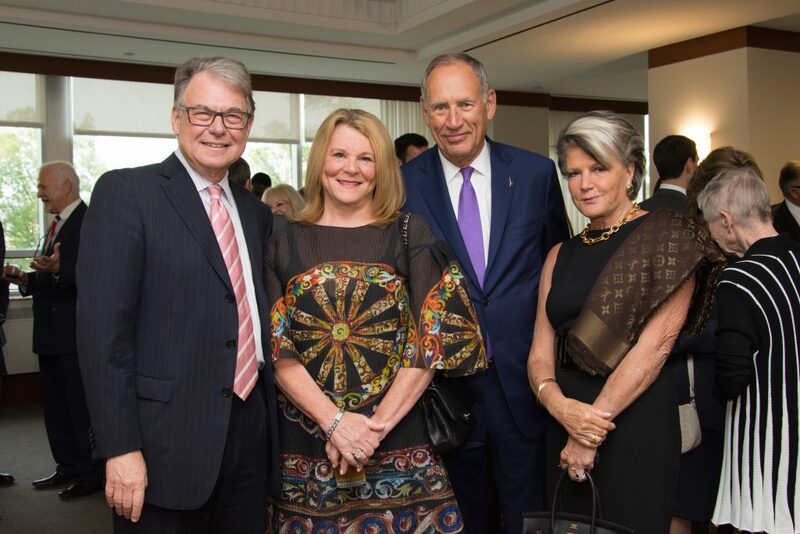 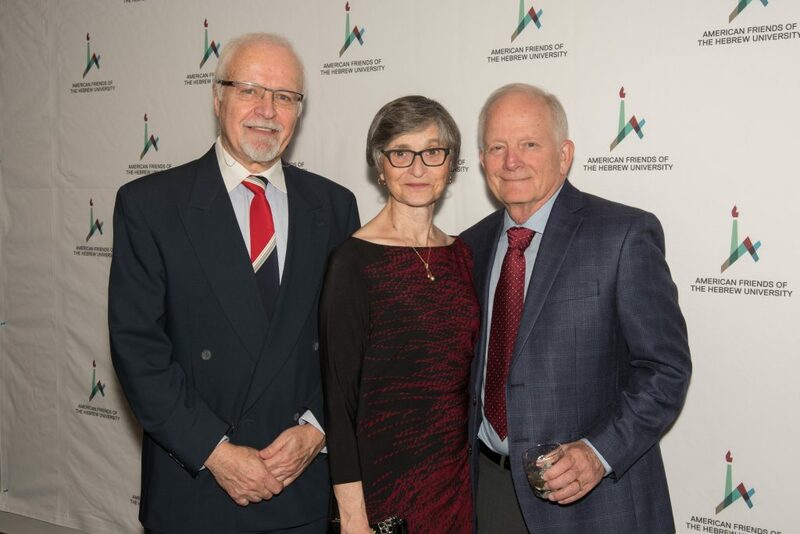 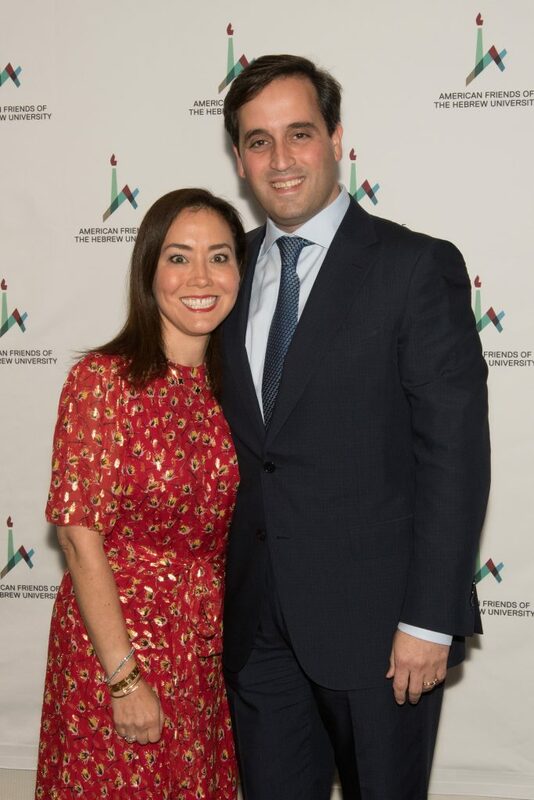 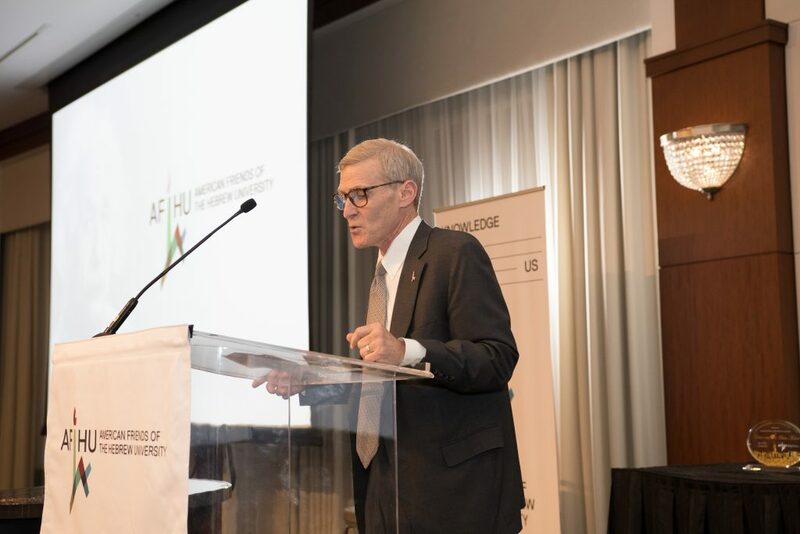 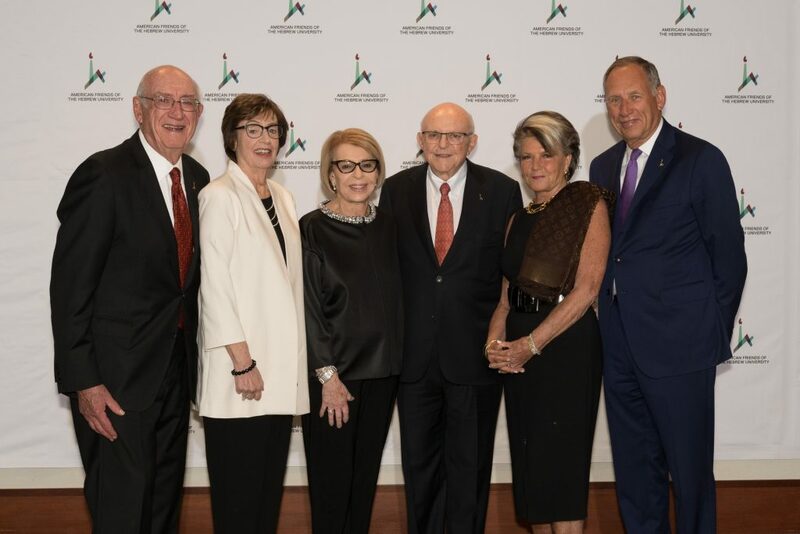 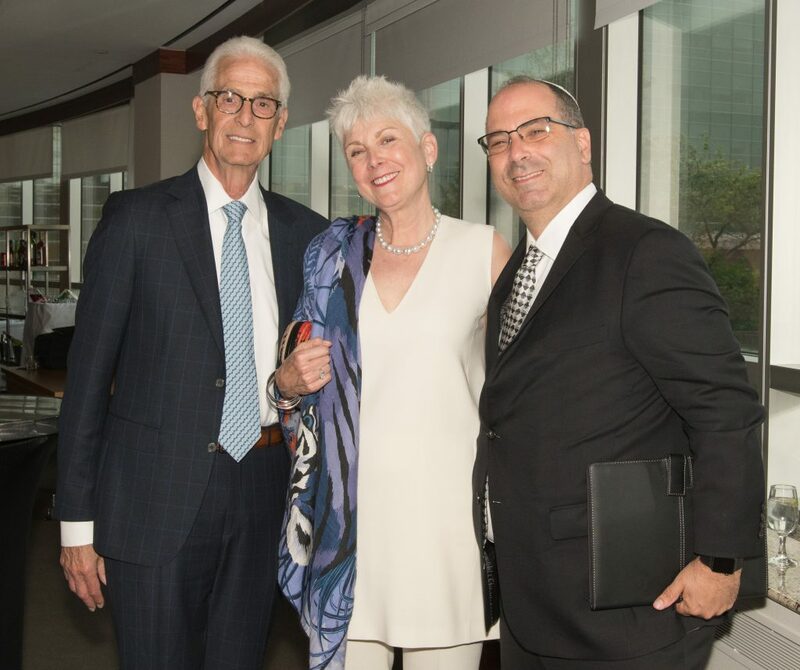 The Hebrew University of Jerusalem and American Friends of the Hebrew University (AFHU) hosted the Hebrew University Awards Gala at the Cleveland InterContinental on May 17, 2018. 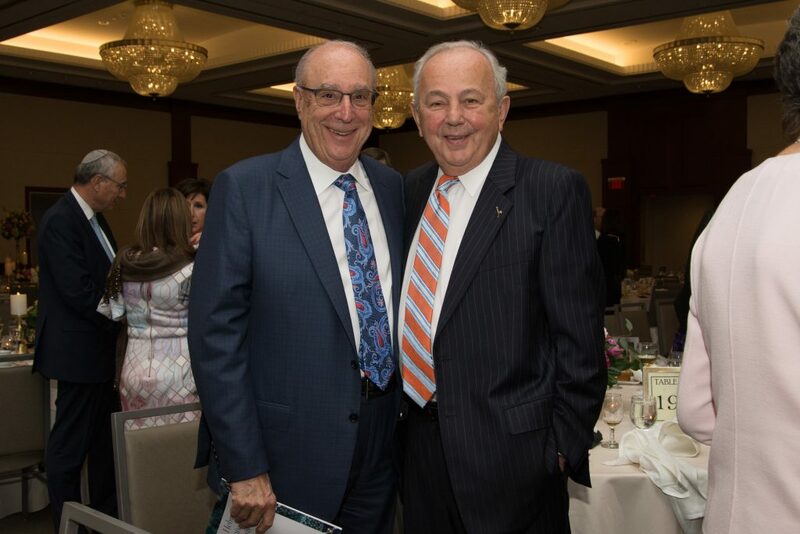 The event attracted 470 guests and paid tribute to the achievements of prominent medical and philanthropic leaders. 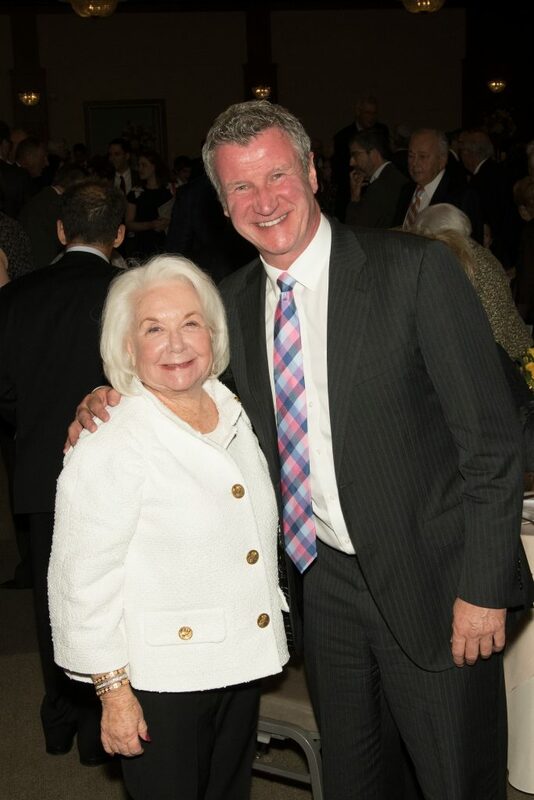 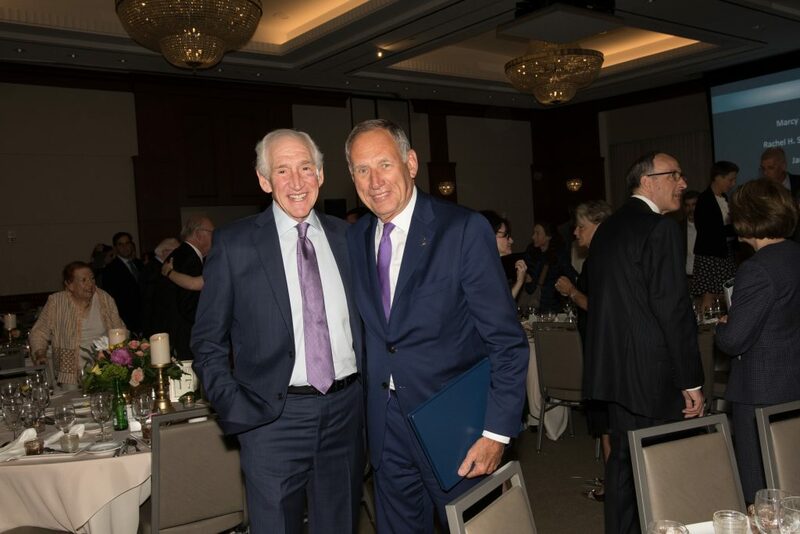 Dr. Toby Cosgrove, Executive Advisor and former CEO and President to Cleveland Clinic, received the Maimonides Award. 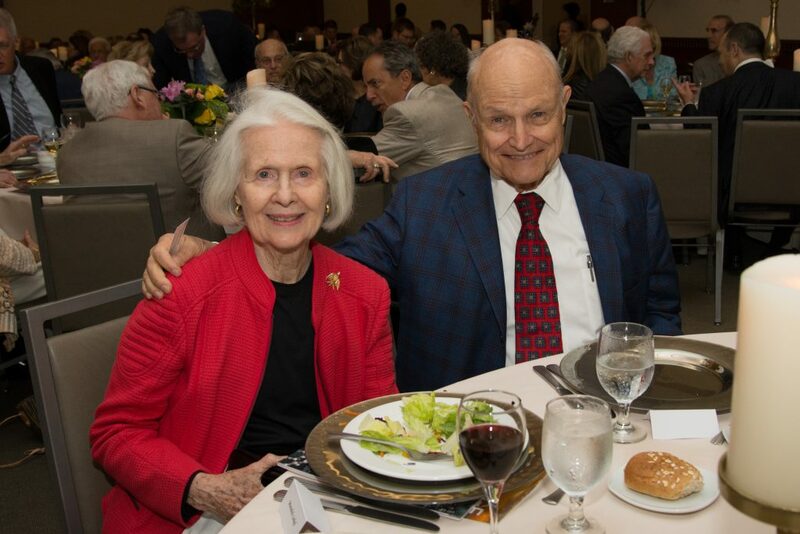 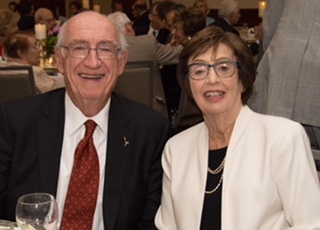 Community leaders and humanitarians Elaine and Dr. Beno Michel and Ellen and Victor Cohn were honored with the AFHU Scopus Award. 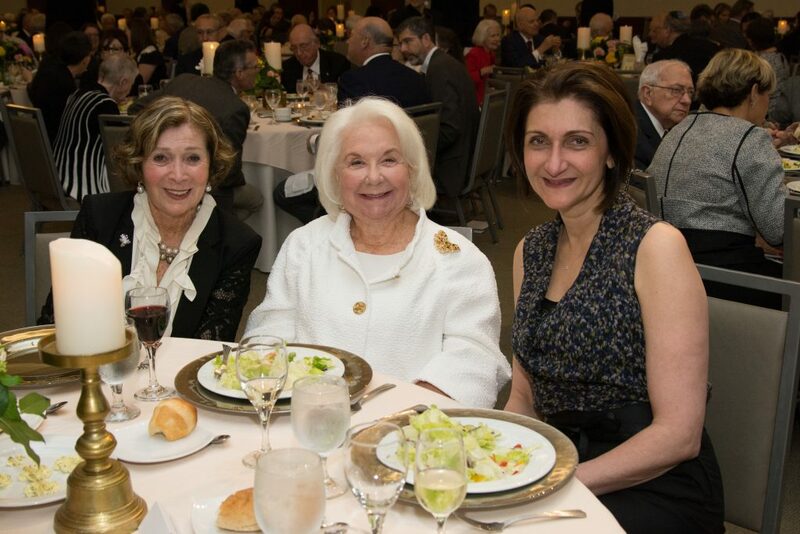 Chairing the successful gala were Judy and Morry Weiss and Beth Mooney. 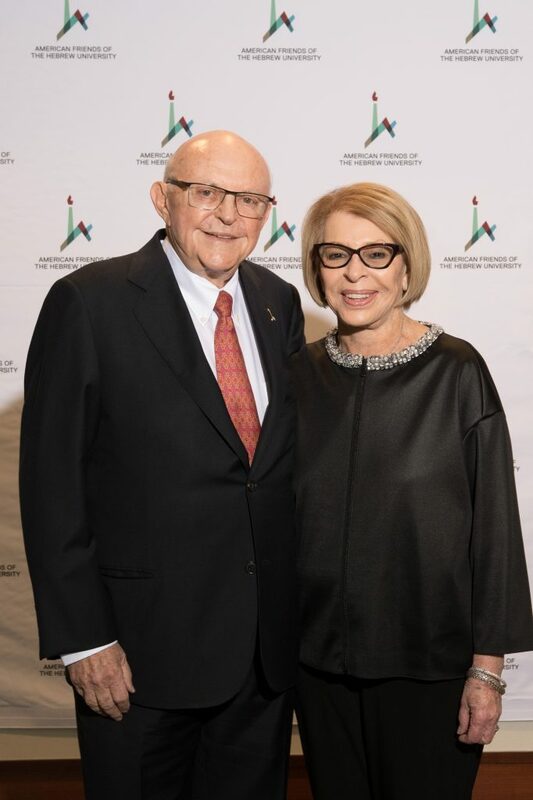 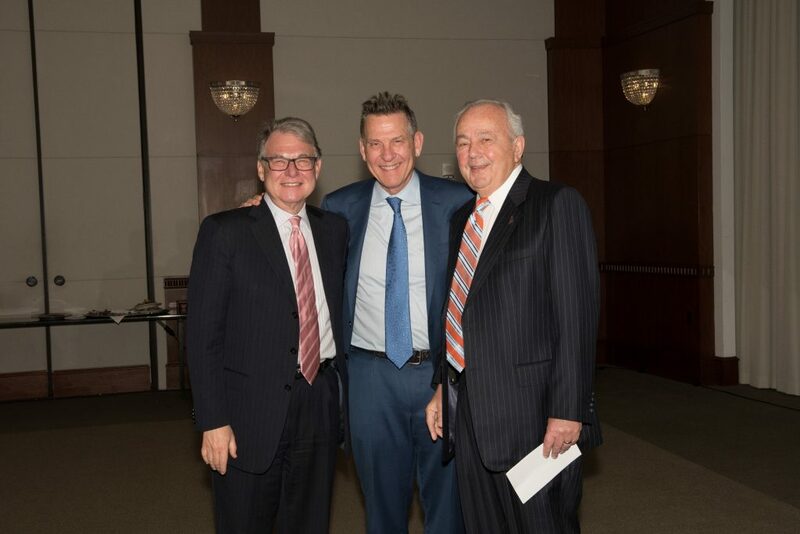 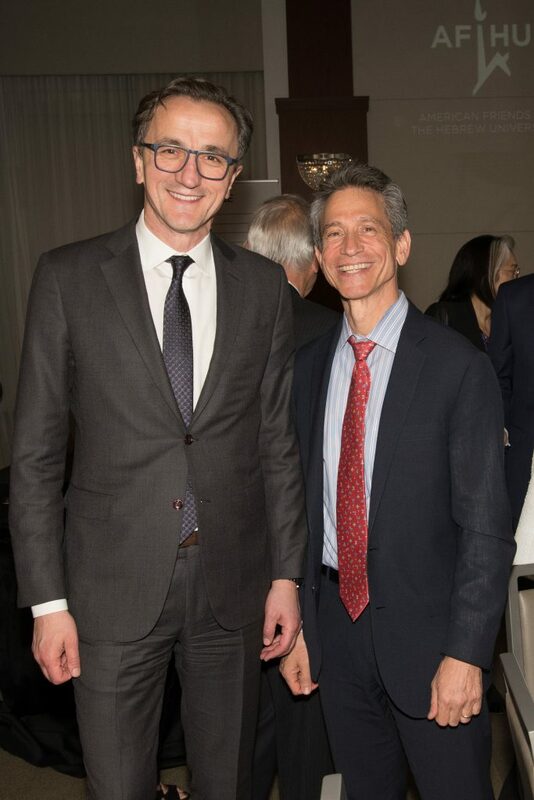 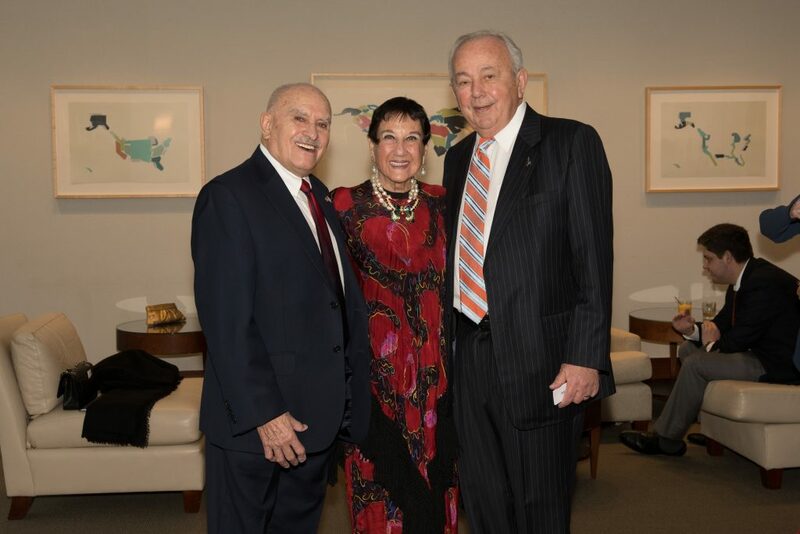 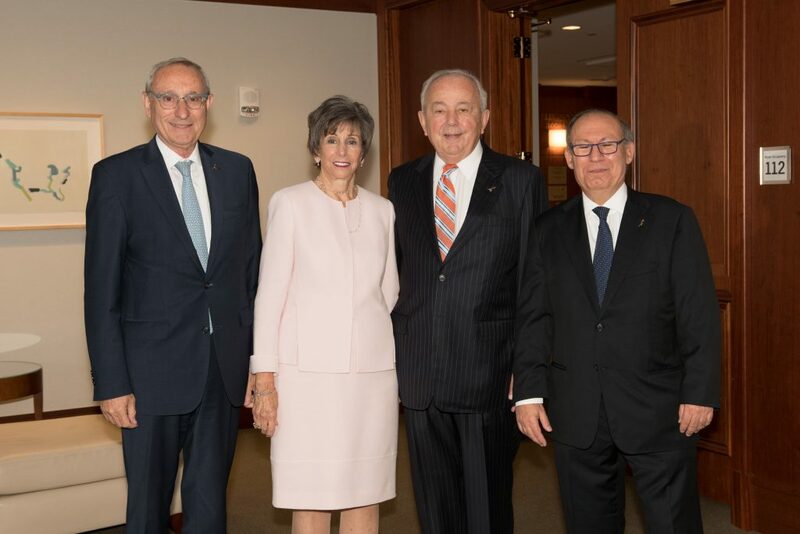 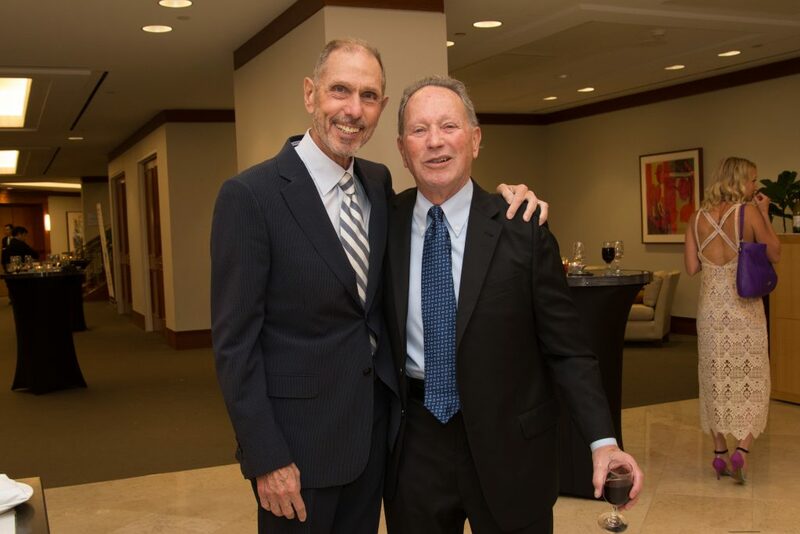 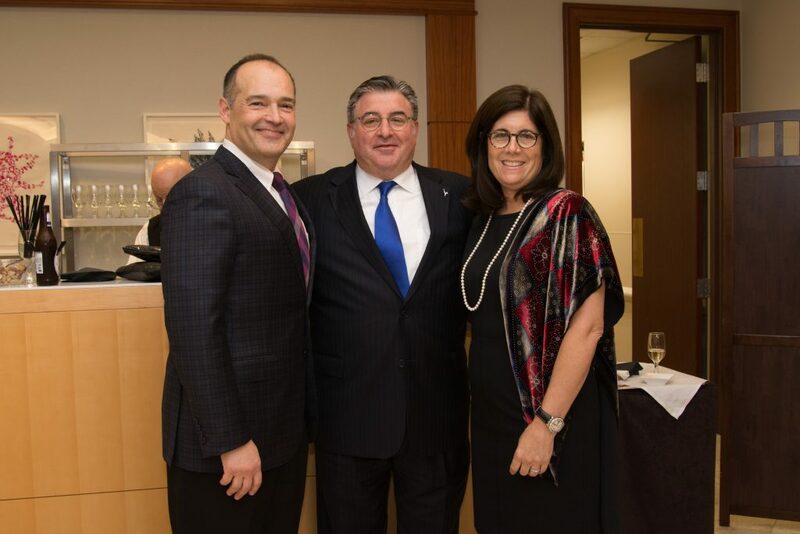 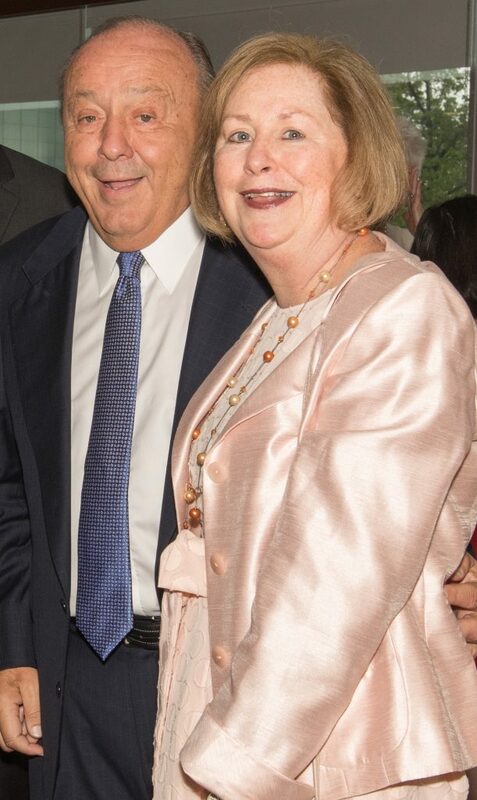 More than $5.7 million has been raised through the gala and other fundraising efforts toward the $15 million campaign in support of the Center for Transformative Nanomedicine (CTN), a cutting-edge research partnership between the Hebrew University of Jerusalem and Cleveland Clinic. 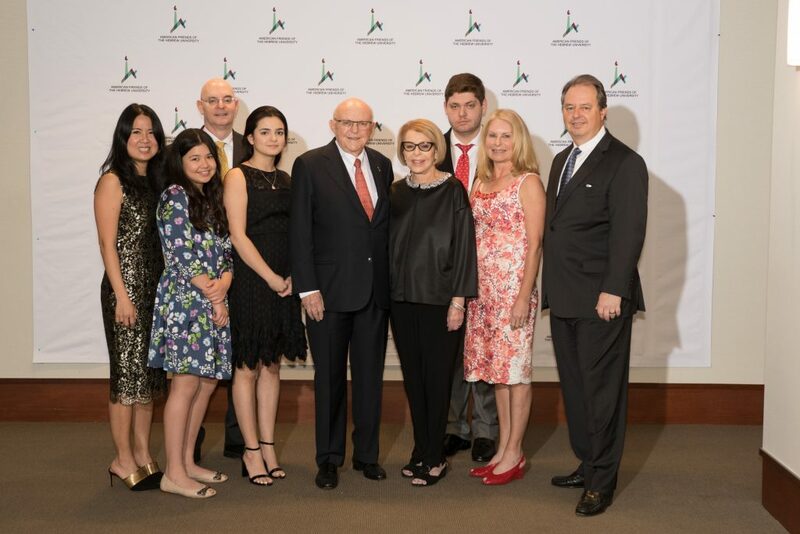 Teams of researchers are using the latest nanotechnology tools to develop new treatments for cancer, heart disease, and neurodegenerative diseases. 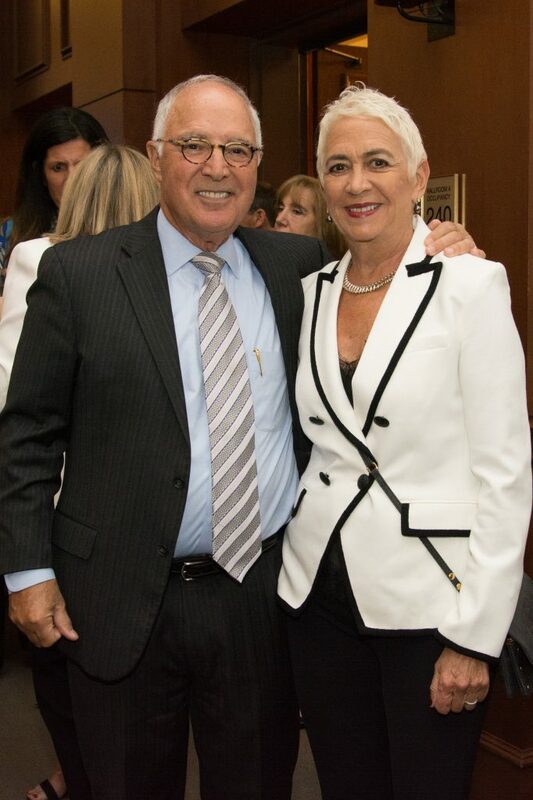 Our goal is to reach $15 million in support of this critical partnership. 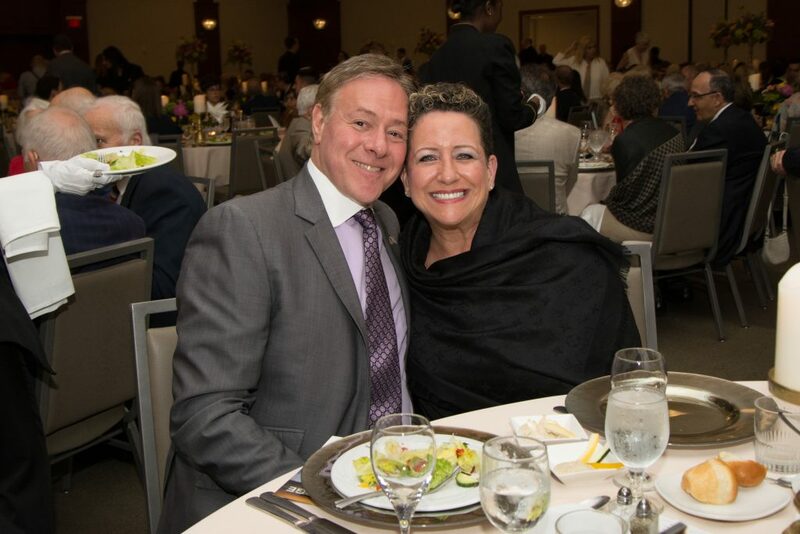 Please contact us at 312.361.0332 or [email protected] for more information on how to get involved. 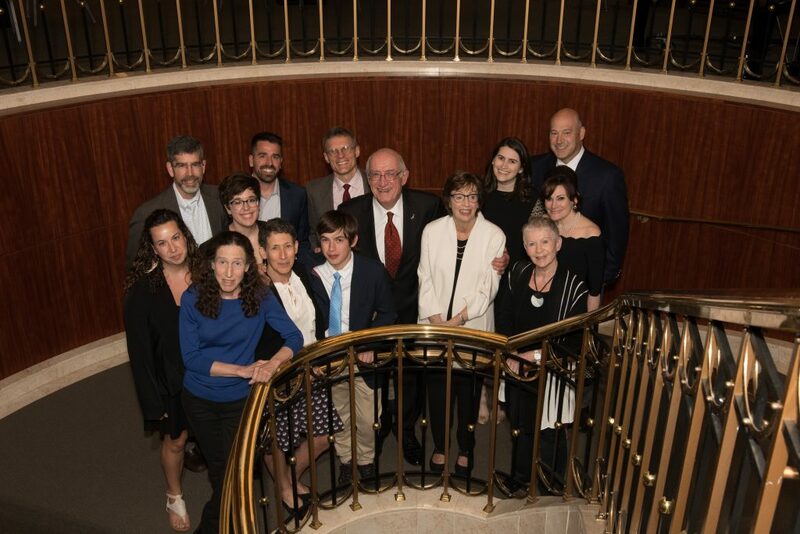 Together, we make a real difference.